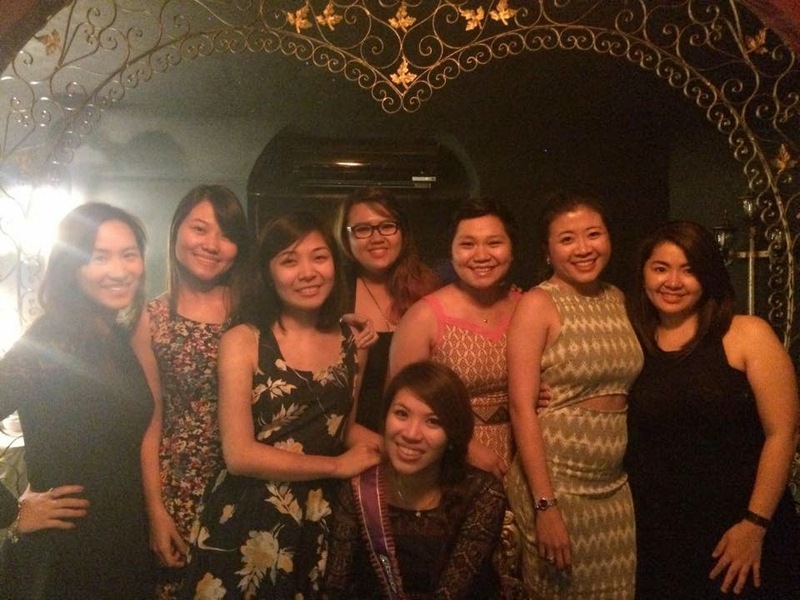 Last weekend held the longest bridal shower in history -- spanning for 24 hours! Lol! We threw a party for Potchy and it was like an amazing race -- her exact words -- because we hopped from one place to the next with changing outfits in between :P It was the whole shebang! After a handful of people backed out at the last minute, 1 busted car, arriving a little late at our VIP table in one of the bars in the Metro (like an hour before everyone else left, haha! The bar guys were already sweeping the floors just before we downed our group drinks! ), and a quick emergency route to ICU because of an accident... you can always count on just being with your bestest and closest friends in the world. Here's one photo of the memorable night with them no-filter friends! I love you girls! Congrats Potchy!